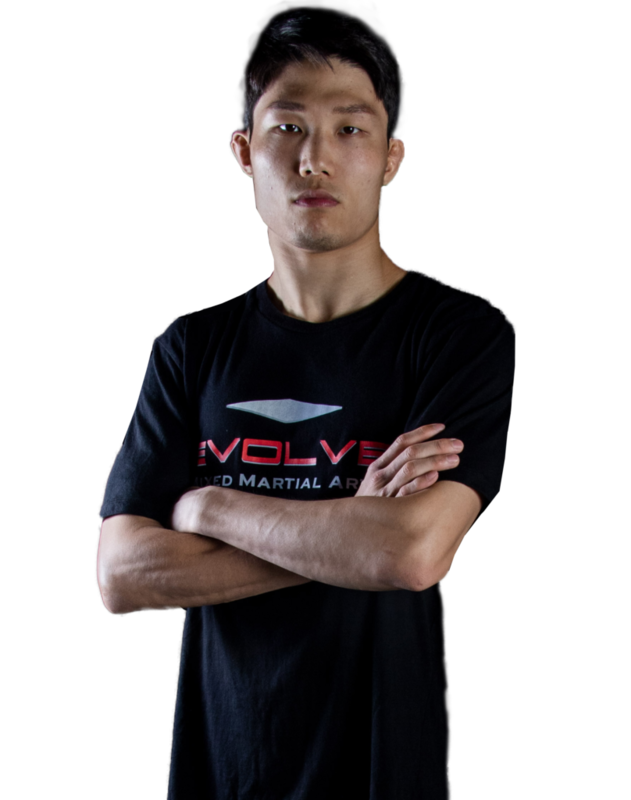 Kyu Sung Kim is an Assistant Instructor at Evolve Mixed Martial Arts in Singapore. 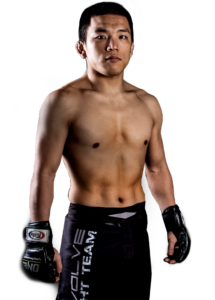 With a 9-2 professional MMA record, he is one of the top flyweights in Asian MMA. 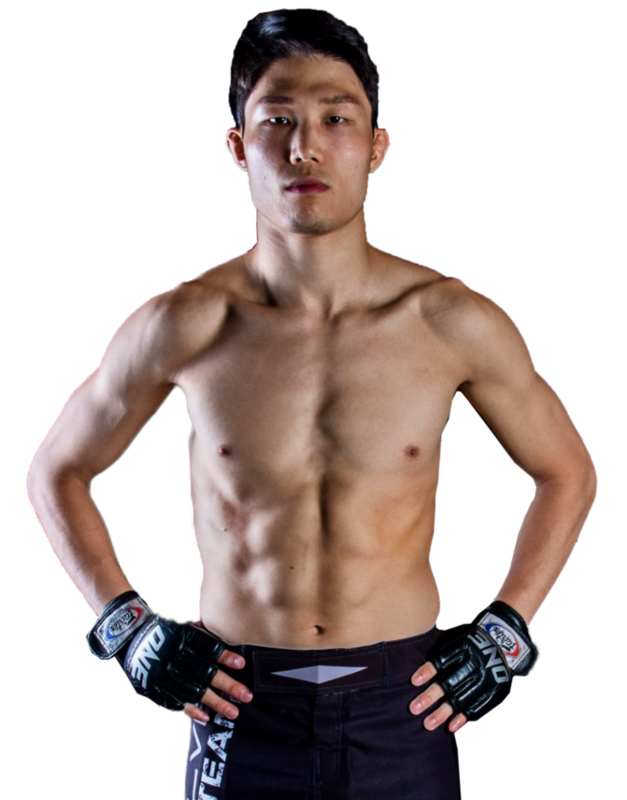 Known for his well-rounded game, Kyu Sung has competed in MMA, Muay Thai, Brazilian Jiu-Jitsu, and boxing. His favorite techniques are his right cross and knees from the clinch. Kyu Sung holds a Purple Belt in Brazilian Jiu-Jitsu. Kyu Sung is originally from South Korea.